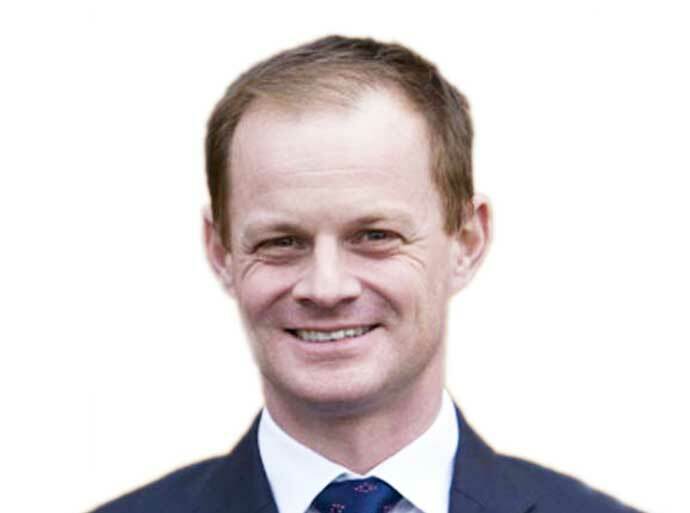 Stuart Gillett is a Consultant ENT Surgeon at Circle Bath Hospital. He has a particular interest in Head, Neck and Thyroid surgery as well as Laryngology. Mr Gillett is a member of the Bristol/Bath Head and Neck multidisciplinary Team meeting (MDT) as well as the Bath Thyroid MDT. He has a strong desire to ensure that high-quality cancer care remains accessible to the population served by the Royal United Hospital Bath and in particular to develop the use of transoral laser surgery. Stuart studied medicine at University College London, graduating with honours and a BSc in Neuroscience. His higher training was in the Southwest training program. In addition, he has worked with the Head and Neck surgical Team at Groote Schuur Hospital in Cape Town as well as undertaking a prestigious Fellowship in Head and Neck surgery (with a focus on transoral robotic surgery) at the Royal Adelaide Hospital in Australia.